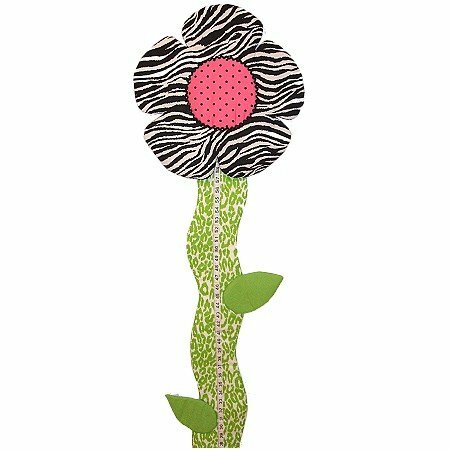 Flower Growth Chart will add a charming touch your little girl's room. Choose the color of your flower to coordinate with you room colors! 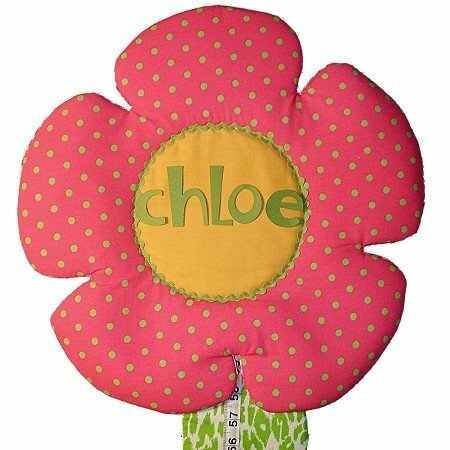 Free personalized name (up to 7 letters) Flower growth chart includes a flower and adorable stem with leaves. Matches great with all garden and bug themed decor. 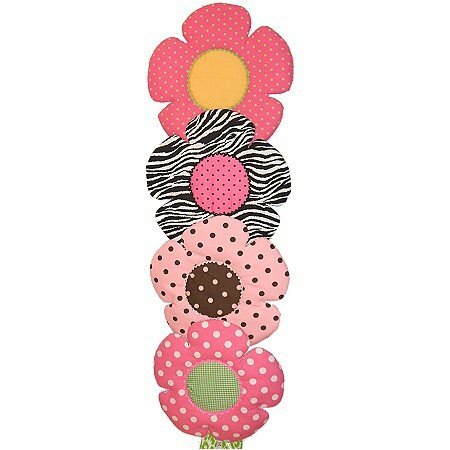 Little girls love this whimsical flower growth chart. Provides a fun way to record your child's height. This makes a GREAT Gift and a cherished keepsake! Marks easily and permanently with a ball point pen (not included). �	Measuring tape starts at 12" and goes up to 60", taking you from infant to teen. Position 12" off the floor. �	Plastic hooks and ribbons are added to the back for easy hanging. �	Easy to write on with a ball point pen (not included). �	Personalization is included at no extra charge. We use heavy card stock for personalization. �	Designs may be changed slightly, due to the size/shape of the design at the top of your growth chart.